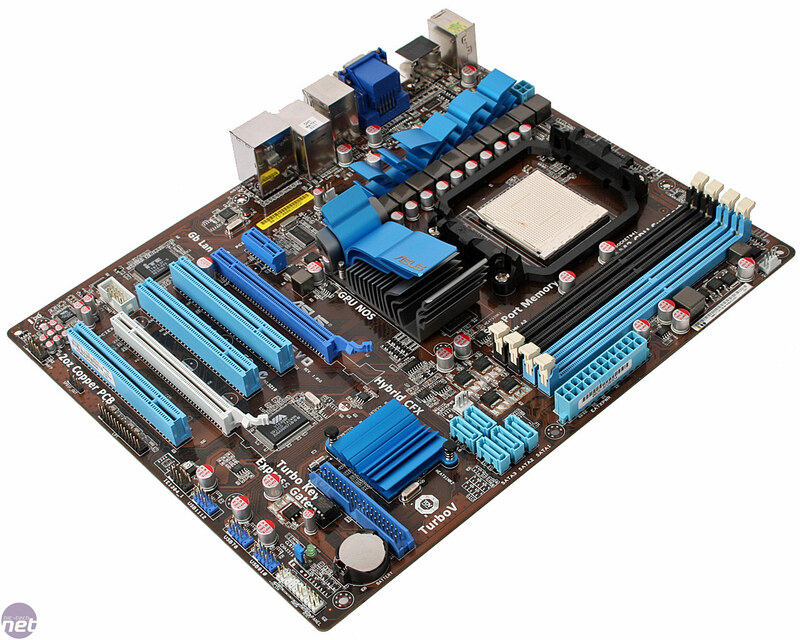 are actually a nice change from the EVERYTHING MUST BE BLACK theme that so many motherboard makers opt for these days. 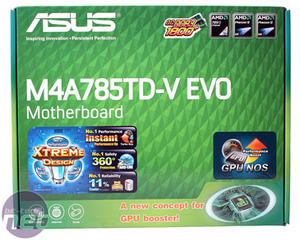 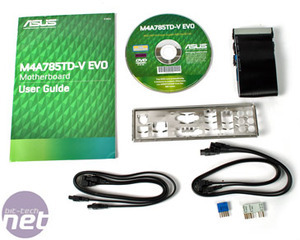 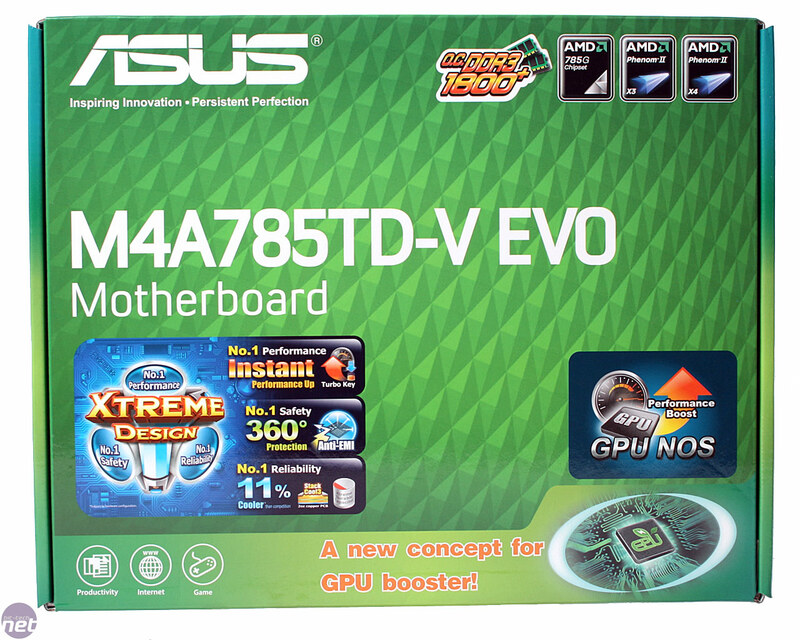 The Evo can be bought in both ATX and micro ATX flavours, and features AMD's new 785G chipset - which features a Radeon HD 4200 with 40 stream processors and DX 10.1 support.The 128MB Sideport memory is used as a small framebuffer for 3D applications that eases up the need for main memory slightly. Previously we've found that in most games it's insufficient for any real benefit, but you can check the gaming pages to see how it works with the 785G. 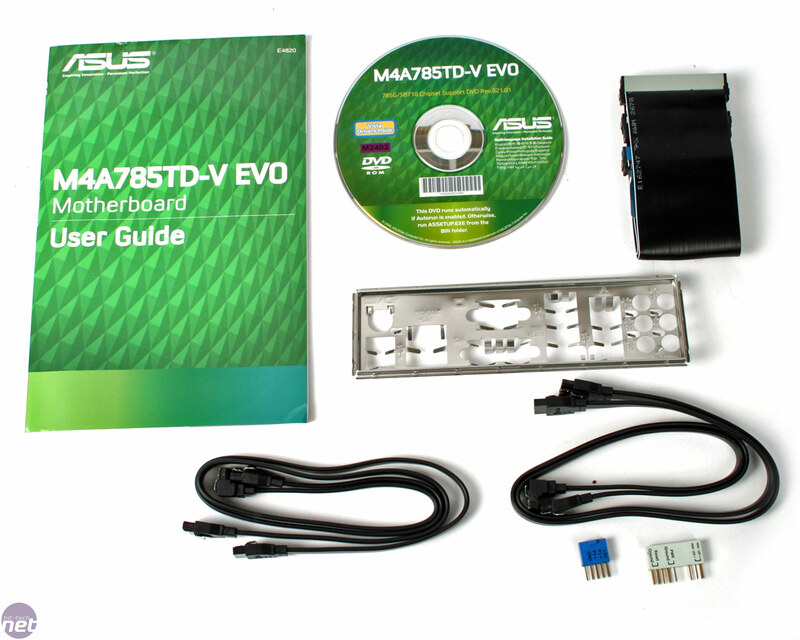 In the box there's a mix of four SATA cables, two of which have 90 degree connectors, Asus Q-connectors and the usual IDE cable, driver disk, manual and metal rear I/O shield. 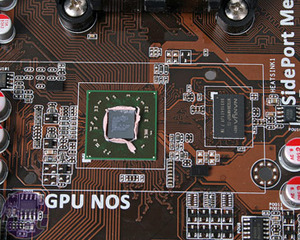 Support for socket 938 AM3 CPUs including Phenom II and Athlon II series. 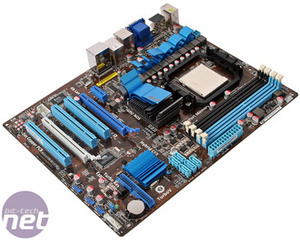 We check out MSI's tasty looking micro-ATX 785G motherboard to see if it's as good as the Asus, ECS and Gigabyte alternatives in performance, overclocking and general loveliness when it comes to Socket AM3.